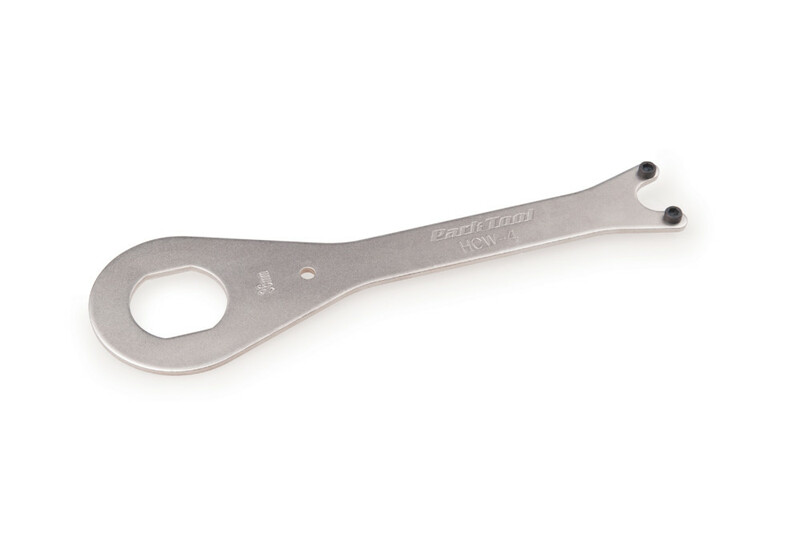 Our popular and versatile Crank Wrenches feature our proven “Y” head design. 36mm box-end and bottom bracket pin spanner. Center to center measurement between pins is 29mm. Pin diameter is nominally 2.2mm.